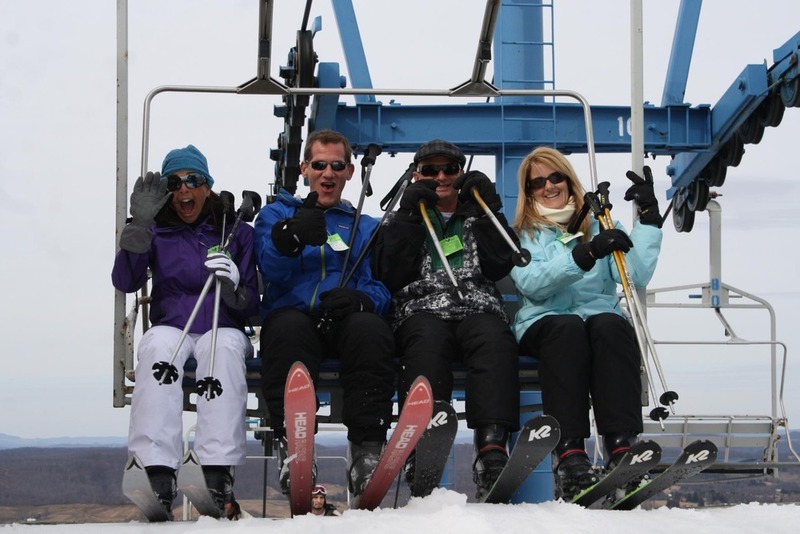 Browse through our collection of photography from Winterplace Ski Resort to get acquainted with it before your ski trip or to relive great memories on the slopes at Winterplace Ski Resort. 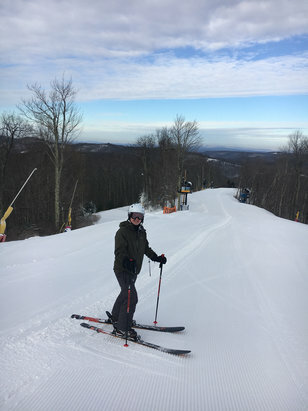 Winterplace Ski Resort - Overall good December skiing today; fresh snow mixed with manmade snow. 3 of 4 black diamonds open. Great conditions at Winterplace with more snow on the way. 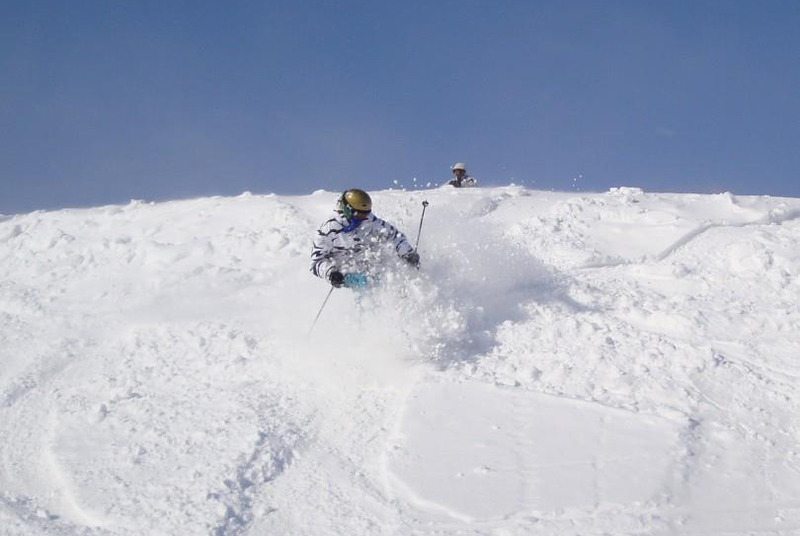 A skier finds a soft powder stash. Photo Courtesy of Winterplace Ski Resort. Smiling's easy when you're skiing for free. 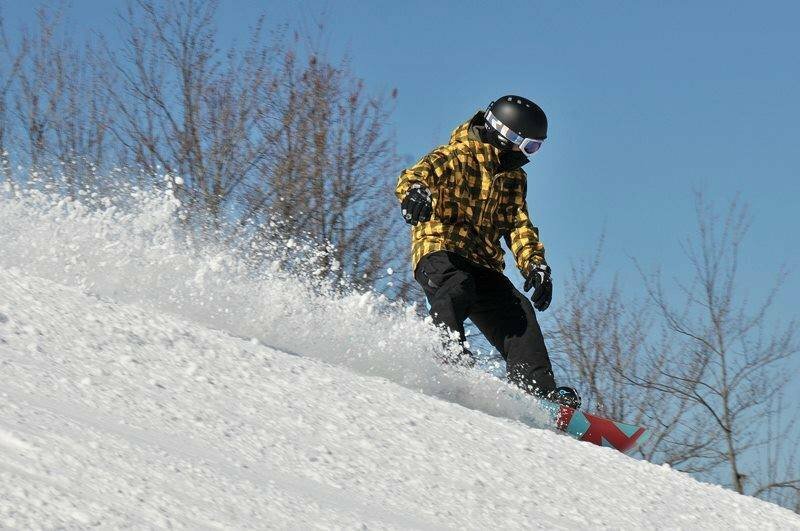 Photo Courtesy of Winterplace Ski Resort. Get Snow Reports, Powder Alerts & Powder Forecasts from Winterplace Ski Resort straight to your inbox! Prepare for a long holiday weekend of saving with these discounts, packages and offers.